The Moto X+1 is a handset that has been rumored about for the past few months. The device is expected to be the successor to the Moto X and has even been hinted at by Motorola themselves. That being said, despite the leaked specs and features of the phone, the actual design of it remains in the dark, at least until recently. 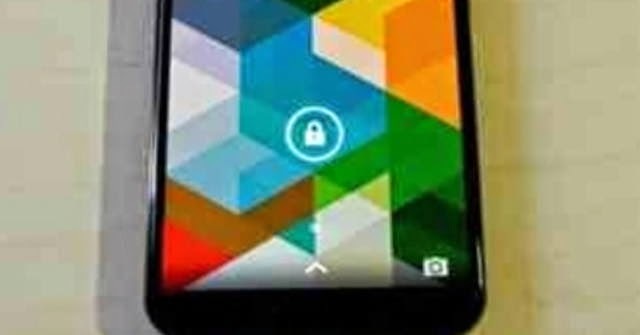 According to TK Tech News Blog, they have been told by one of their sources who allegedly works at Motorola some of the specs of the upcoming handset, along with what appears to be a video showing off the device’s design. Unfortunately the video is pretty much static and just shows the bottom half of the handset, which you can see in the image above, which doesn’t really give us information about it. In any case according to their sources, the Moto X+1 will probably pack a Full HD 1080p AMOLED display. It will come with 2GB of RAM, and will be available in 16, 32, and 64GB storage options. There will be an option to expand on its memory via microSD card. There will also be an updated camera and according to their source, there are two versions which Motorola is apparently considering. The design of the handset will also be based on the Droid Ultra lineup, but we’re not sure if that’s obvious from the picture above.